There’s something special about the pull to go deeper into lesser traveled terrain. 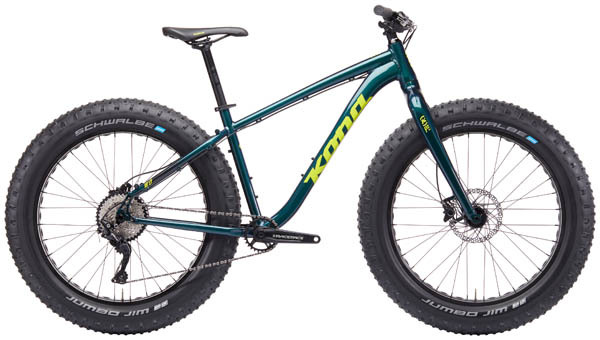 Kona’s line of fat bikes is the answer to the age-old question, “How far should we go?” Ultra-wide tires provide traction in historically unrideable conditions. 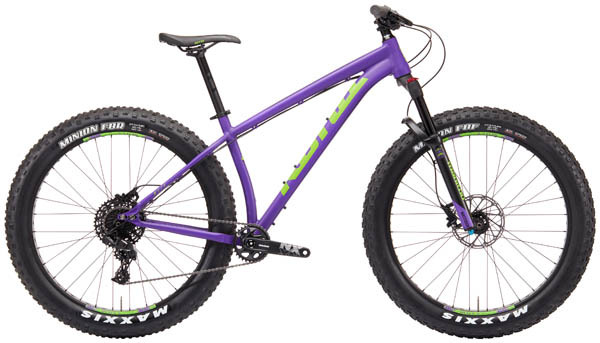 Sand, snow, and deep silty dirt are no longer reasons to avoid riding. Instead, they’re reasons to fill up your pack with adventure supplies and dive into the unknown!